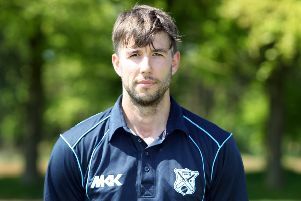 Former Banbury batsman Kurtis Patterson completed his maiden century for Australia on Saturday. Patterson’s century came in the Test match with Sri Lanka in Canberra, where another ex-Banbury player – Australia captain Tim Paine - declared on 534-5. The two former Banbury players were out in the middle when the declaration came. 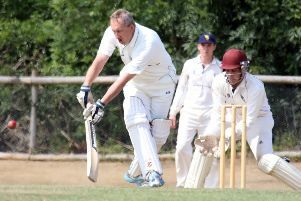 Patterson played for Banbury in 2016, a year after Paine had played for the White Post Road club in the Home Counties Premier Cricket League. Paine’s first declaration as captain of his country gave Patterson the time required to complete his century in just his second Test appearance. Patterson remained unbeaten on 114 with his skipper finishing 45no at the other end. With 74 under his belt at lunch, Patterson faced only 29 balls before he reached his century. Patterson’s ton will help with his claims for a place in the Australia side for the upcoming the Ashes with England.